For those being interested in jewelry and wishing to buy some pieces of jewelry during Vietnam vacation, Hanoi Old Quarter, especially Hang Bac Street, has a reputation for selling a broad selection of jewelry and related products. 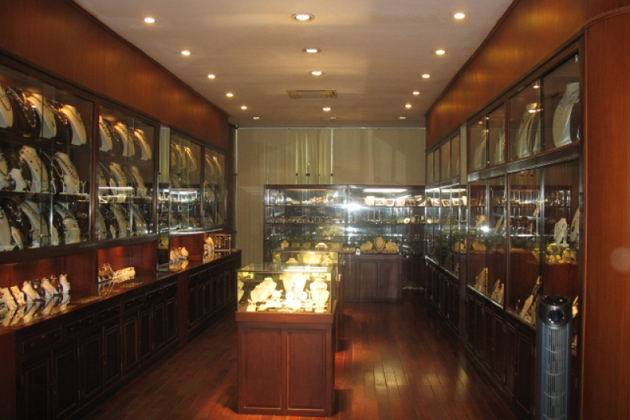 Here is the list of top 10 best jewelry shops in Hanoi that are worth your visit. SJC brand has come into the mind of customers which distribute the products of trust, prestige, quality. SJC provides a wide range of models from the standard to the premium quality. 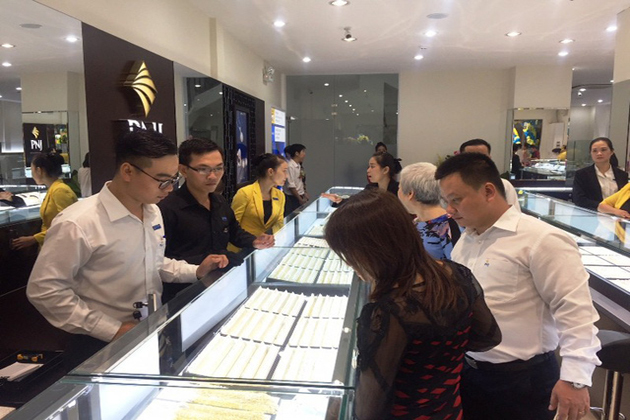 In 2007, DOJI marked a strong participation in the domestic jewelry market with the opening of Ruby Plaza in Hanoi, which is considered to be the largest center of gold and silver jewelry distribution in Vietnam. When speaking of jewelry in Vietnam, it is a pity not to mention PNJ. 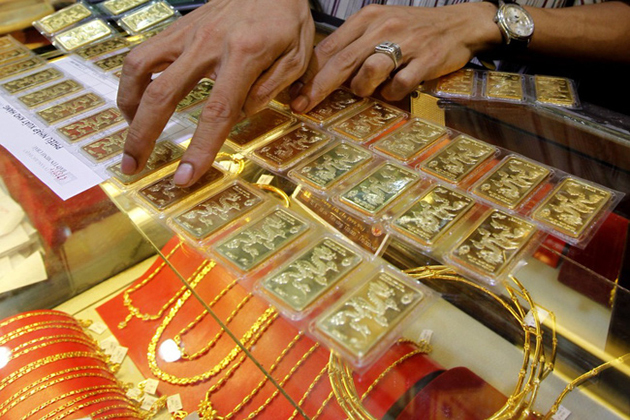 Phu Nhuan Jewelry has years of experience in processing and purchasing gold, silver, and jewelry. It is the leading gemstone and jewelry company in Vietnam with more than 20 years of development. Bao Tin Minh Chau is also one of the leading enterprises in the application of scientific and technical advances into production and processing jewelry. As a shop selling exclusively silver, Ngoc Tuan Silver Shop is renowned for latest design which is of high the quality, accompanied by excellent service. Therefore, the shop is gaining its ever-increasing popularity and credibility with the high rate of customers’ retention. 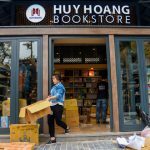 Huy Thanh Jewelry specializes in various sophisticated and high-quality pieces of jewelry including rings, bracelets, and necklaces. Head to this amazing jewelry shop to purchase gorgeous and sparkling items varying in shapes and sizes. Another worth-visiting jewelry shop in Hanoi is Ngoc Anh Jewelry shop in Hoan Kiem District. 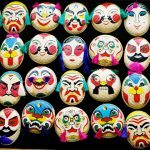 With its credibility, the shop has become a popular place for local as well as foreign visitors to come and look for high-end and well-designed products. Also located in Hang Bac Street, Ngoc Ai Jewelry Shop sells different types of pieces of jewelry made from silver and gold. 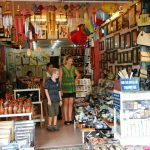 It is a familiar place for both local people and foreign ones who pay regular visit to the shop and purchase beautifully up-to-date products. 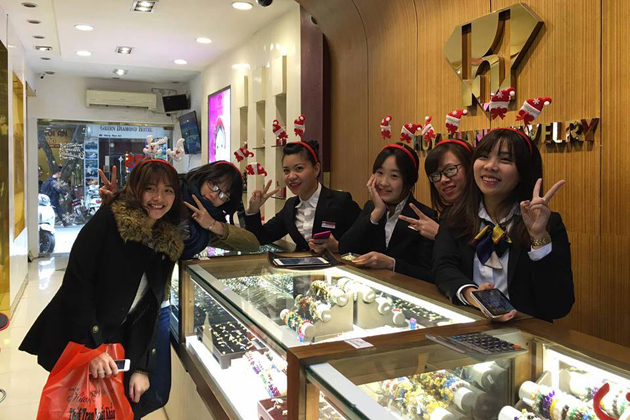 You can make your day perfect with the shopping experience at Huong’s Jewelry Shop. Setting your foot into the shop is like entering a magical world full of well-crafted jewelry with gorgeous silver jewelry. The price is reasonable and the staff is really helpful and friendly. 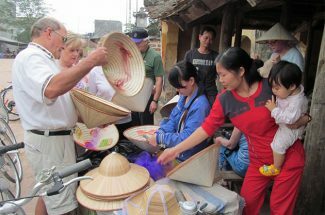 Make a stoppage at Gia Thanh Jewelry Company to get a closer look at wonderful sophisticated silver and gold products. The company is a prestigious place for jewelry lovers. Everyone shopping in Gia Thanh would be mesmerized by the world of myriad pieces of jewelry with great design. 2.whether that ammounnt of money one can carry. 5.How much duty to be paid.